When Square Films makes something you gotta watch. 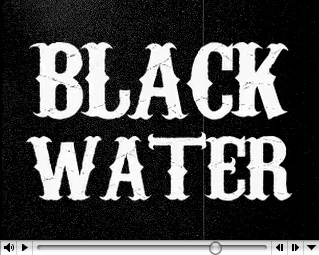 Check the Black Water trailer. Like Brittany says, "Gimme more, gimme, gimme more..."